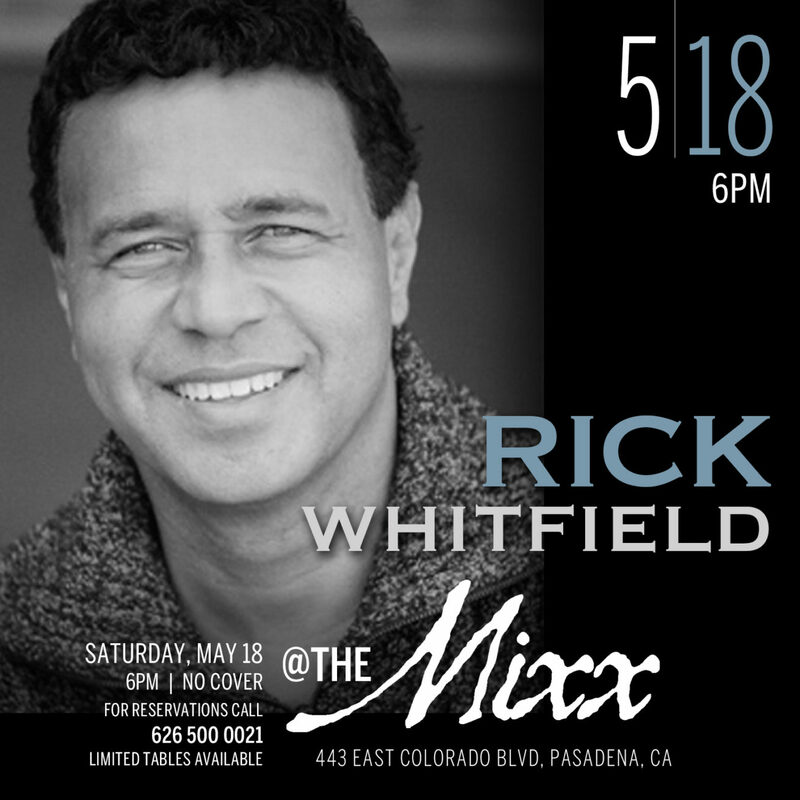 Former Motown recording artist Rick Whitfield is the leader of the 4-9 piece Rick Whitfield Band. Rick’s specialty is creating the perfect experience, drawing on an extensive talent pool which features the best studio musicians and entertainers in Los Angeles. They include musicians who have played or are now playing with Eric Clapton, Elton John, Bruce Springsteen, Lenny Kravitz, Diana Ross, the Gap Band and James Brown.